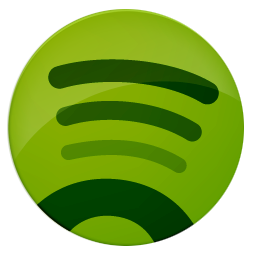 Earlier this summer, Spotify launched here in the US, with much rejoicing. The music streaming app taking Europe by storm since it launched in 2008 out of Stockholm, Sweden, has now made it's way to this side of the pond after securing some founding, and finalizing deals with most major and independent record labels. Thanks to the good folks at Fort Point Recordings, you can now find our debut, self-titled album on Spotify, for your online, listening pleasure! Give the album a listen, and use the sharing functionality in Spotify to tell your friends on facebook and twitter about Viva Viva! Listen at home, at work, and download the mobile app to listen on the go!